This groundbreaking, Emmy Award-winning experimental video revealed the life of a police precinct in the South Bronx during one of the most tumultuous years in the history of New York City. In dramatically raw scenes, the officers of the 44th precinct let the camera in on every secret of society capturing explosive footage of a hostage situation, gangs strutting brazenly down the street, and murders impossible to solve. 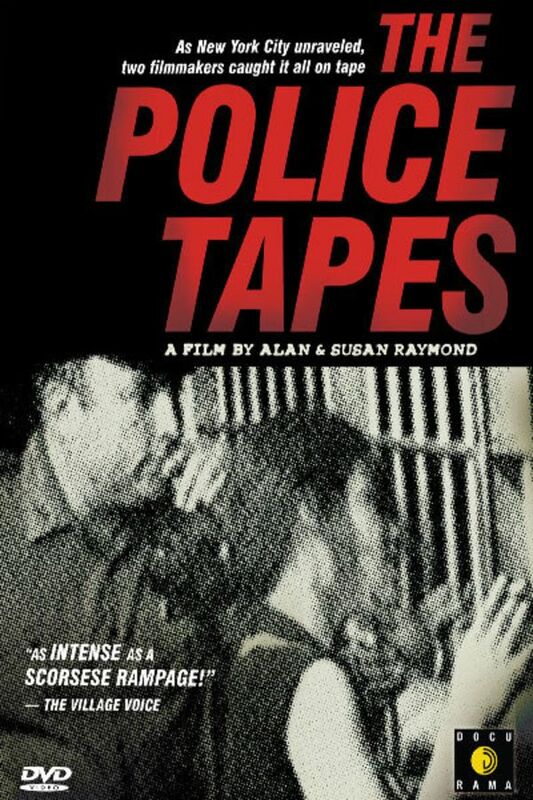 Alan and Susan Raymond's 1977 Emmy Award-winning film depicts the brutally graphic police work of a South Bronx precinct in a handheld camera style that would go on to influence film and television police dramas. After watching this film (as relevant now, as it was 40 years ago), I realized that we - society - tend to think that the poverty-stricken "deserve" their fate, whereas the richer, more successful members of society, believe that they are "entitled" to their fate. Poverty grows, exponentially, by the number of years...decades...we choose to ignore it. 40 years later this film is still relevant. The commander of the precinct is stunningly articulate. wow. Commander Bouza's comments not only seem very enlightened but describe the motivations of conflicts not only in many cities but across nations. Commander Anthony Bouza explained "ghetto" life better than anyone else I've ever seen. I commend him. I'm thankful that Rudy Giuliani was able to come in and do one hell of a job cleaning up the city. I don't feel as if he's ever received enough recognition for that.